The Eyebeam Residency is a prestigious award for artists engaged with technology and technologists working in the arts. 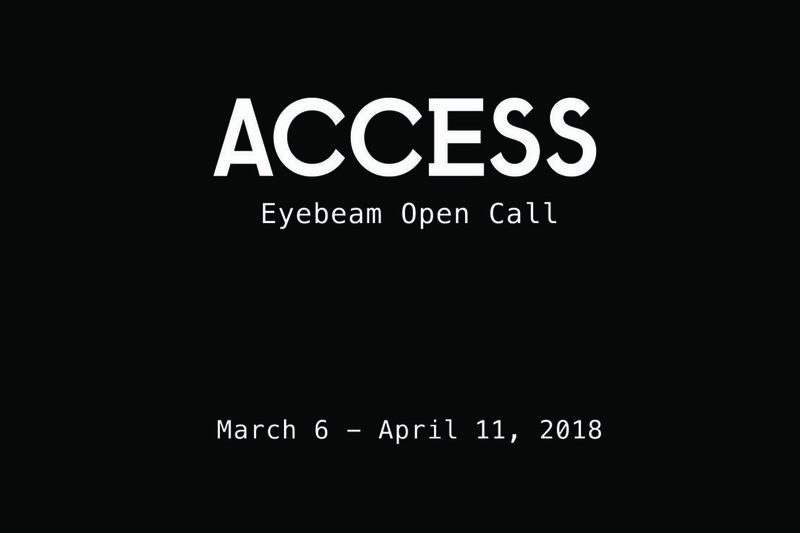 Residents work in shared Eyebeam studios in Brooklyn for one year on experimental, interdisciplinary projects with a goal towards invention and impact. Residents receive a generous financial stipend as well as access to top-notch facilities and a dynamic far-reaching community. Frequent critiques and mentorship by field leaders in the arts, business, and technology sectors round out the experience. Work generated by artists during their residency from November 2018 to October 2019—whether art, research, code, or machines—are to be made open source and accessible to the public through means like teaching tools, open events, public repositories and documentation. A stipend of up to $25,000 is offered to all residents.